Ubisoft and Massive Entertainment seem to have taken player feedback to heart before making The Division 2 as every aspect of the game has improvements over the original. Character creation, however, may be somewhat unusual to some. The Division's character creation was minimalistic as players were simply presented with a choice between male and female characters with a handful of preset faces for each skin tone. On top of that, haircut, facial hair and marking options were few and sliders were absent at the time. All of that has been improved with The Division 2 as we now have a pile of face presets, a button to randomise the character appearance, more hairstyle choices, hair and facial hair colour variation and more. Face paint and scars are now customisable and offer more variation with the aim of making your character feel unique the virtually infinite possibilities. Sliders for facial features were introduced and face presets are no longer the whole extent of the system. They still determine the base of your character's face but the fine details can make a world of difference, even though the sliders themselves don't change much. On top of that, there is no way to change lip shape which will most likely put some people off. Male characters have received a major upgrade as there is much more variation in hairstyles, and more importantly, they now have quality beard options, as seen on the picture above. Female characters, however, for some reason look like they are actually alien impostors who clumsily attempted to integrate themselves in human society. 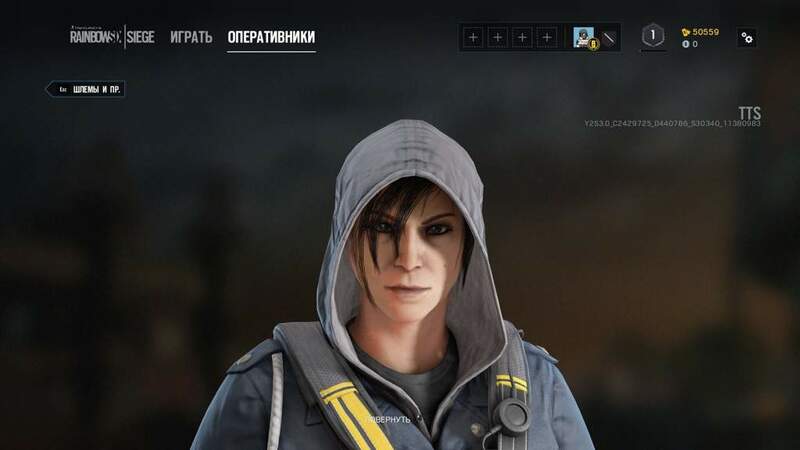 One of the default faces is shown below and it looks like Ubisoft purposefully attempted to mess with the presets' features by either putting their eyes too close together or disfiguring their jawline. Ubisoft Is this why facial feature sliders didn't exist in the first The Division? Thankfully, a few slider touches can change all of this to make them look human again, or make them look rather beautiful, depending on how long you are willing to spend in character creation. Ubisoft folks seem to have a history of problems when designing female characters as The Division 2 is not the only game suffering from this. Rainbow Six Siege, for instance, had prolonged issues with Hibana, the Japanese operator, who looks completely Caucasian.